Looking or a hot water system in Cronulla that won’t cost you a fortune? These days, there are many energy-saving hot water systems, which in turn are kinder on your budget. While they may cost more to install, the truth is, it is better to outlay more for a quality hot water system in Cronulla, than to be shocked by the bills you receive in the mail every quarter. With power bills being what they are today, an affordable hot water system in Cronulla is nothing to sniff at! Here at Abundant Hot Water, we can get the hot water flowing for less. We are highly experienced, having more than thirty-years in the industry. Our hot water installation for Cronulla covers gas, solar, electrical and pump hot water systems. All our hot water repairs and installation in Cronulla are fully guaranteed. 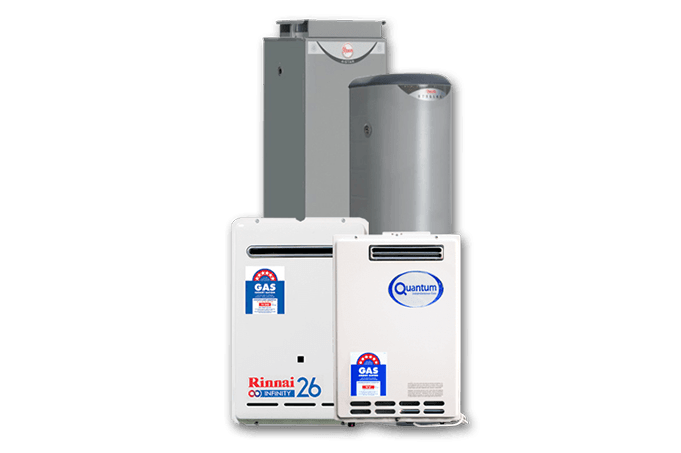 Abundant Hot Water is recognised by Rheem Australia as a quality installer. You can have total peace of mind once we have your hot water system installed. If you’re sick of waking up to a cold shower, or if your water isn’t heated consistently, we can help. Call Abundant Hot Water for hot water aplenty!